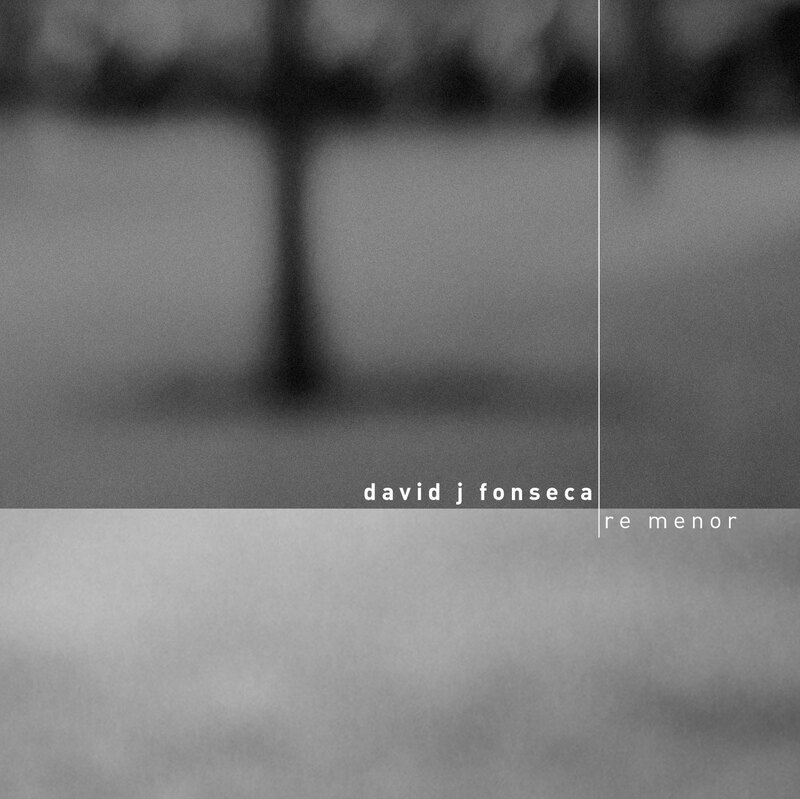 After his previous instalment on Audiotalaia, [at033] Al Borde del Silencio, Fonseca has been working quietly but thoroughly on this work he is presenting to us: Re Menor (D Minor in english). Re Menor is a work presenting a subjacent issue in artists like Fonseca. This issue - also confronted in the Sara Galán debut [at048] Incidencias - its about the burden that some of this artists carry. This is the burden of classical training as musicians and the eternal struggle to free themselves of conventions, rules, metrics and a predefined language. If Galán explored ways to introduce error and malfunction to the music performance, Fonseca takes a step beyond and just points out his background which is masked under the main structure of the album. As footnotes, Fonseca presents us the guitar as his major companion until the digital silence filed his expectations, for now. All tracks composed and arranged by David J Fonseca. 2013. Re Menor by David J Fonseca is licensed under a Creative Commons Reconocimiento-NoComercial-CompartirIgual 3.0 Unported License. Creado a partir de la obra en www.audiotalaia.net.